Eligibility For SAT 2 & DASA Scheme For NRI's. 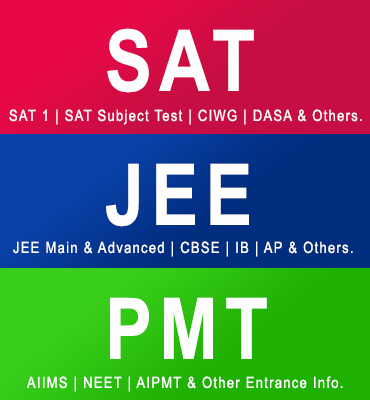 JEE 40% Weightage Called Off! All about "Children of Indian Workers in Gulf Countries" (CIWG) scheme.